Maggie Antonijevic (Countess/ Female Admirer) grew up in the Washington, D.C. metro area. She also lived abroad as a young child. She holds a BFA in Acting from West Virginia University and a Master's degree in Education from DePaul University. Maggie worked as an actress in Los Angeles and Miami before moving to Chicago. She has been continuing her training with Second City, and Acting Studio of Chicago and wants to thank her dedicated acting teachers for sharing their wisdom with kind and open hearts. She shared her original play American Dinner at Jackalope Theater this spring, and her orginal play Be a Good Girl at Heirloom Bookstore in Edgewater. Maggie is so proud to be cast in this production of Picasso at the Lapin Agile. Maggie would like to thank her husband, family and friends for supporting her ambition in this beautiful creative life. Norman Burt (Schmendiman), discovered his love for performance in high school beginning with speech and debate and transforming itself into theater in college. Inspired to make the pilgrimage to the mecca of Improvisation, he moved to Chicago in 2014. Past productions include Six Characters in Search of an Author (Ghostlight Ensemble), The Misanthrope (Shakespeare Carolina), Twilight, LA 1992 (OnQ Productions), Much Ado About Nothing (Ignition Theater Project) and One Flew Over the Cuckoo’s Nest (Theater Charlotte). Norman says that nothing would make him happier than to, one day, perform as Tiny Tim in a production of A Christmas Carol to a completely unaware audience. Zach Finch (Einstein) is so stoked to be working on his first Ghostlight Ensemble production with a wonderful group of artists. 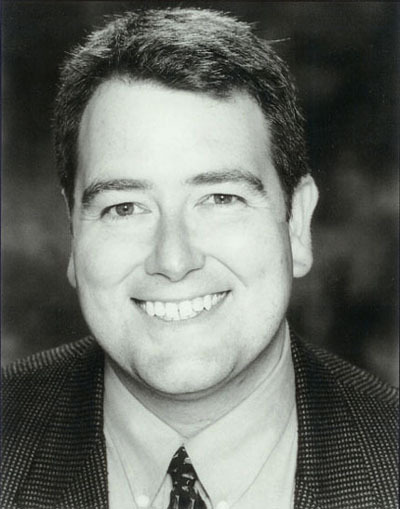 His Chicago theatre credits include A Home on the Lake (Piven Theatre), Bleacher Bums (Open Space Theatre), Daylight (The Neo Futurists), El Stories:24 (The Waltzing Mechanics), Men Exposed (RedTwist Theatre) and Happiness: The Pursuit and Other Tragedies (Oracle Theatre). He holds a BFA in Theatre from Virginia Commonwealth University. He co-hosts the podcast Chooch Chat and plays the drums in the indie-folk band: Liz and the Lovelies. Joe Dougherty (A Visitor) is a Texan transplant to Chicago. 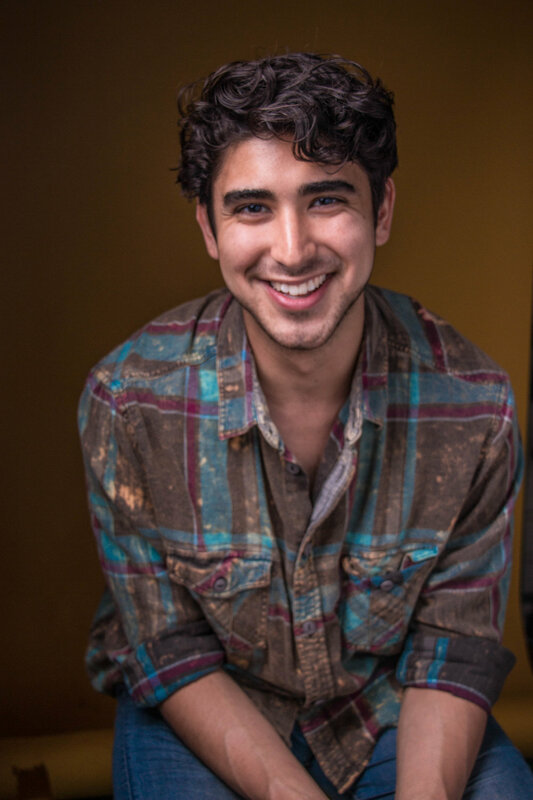 Joe relishes the opportunity to play roles that stretch him both on screen and stage. He has appeared as Claire in Genet's The Maids, Grandpop in Elliot: A Soldier's Fugue, and Howie in Speech and Debate. He also appeared in Chicago P.D. this past month as Officer McManus. Thank you to my incredible parents, Andrew, my family at Lily's Talent and my amazing and talented friends for their support every step of the way. Love you all. Thank you to the Ghostlight Ensemble for the opportunity and the cast and our director, Holly, for the license to have fun. Sean Harklerode (Gaston) is thrilled to be working with Ghostlight Theatre Ensemble once again, having previously appeared in their holiday productions of The Nutcracker Nightmare and Krampus! His most recent credits include understudying in The Next Big Thing at The Factory Theater, Miracle on 34th Street: The Radio Play at The Artistic Home and The Tragedy of He-Manlet, Prince of Eternia with New Millennium Theatre Company. Favorite roles include Max in Lend Me a Tenor, McCarthy in Time of Your Life, Asa in Our American Cousin and Elwood P. Dowd in Harvey. Miona Lee (Germaine) is originally from St. Louis, Missouri, and has been working in Chicago for almost 10 years. Previous Chicago performances include Six Characters in Search of An Author (Ghostlight Ensemble Theatre Company), The Wilding (Forget Me Not Theater), A Thousand Times Goodnight (The Unrehearsed Shakespeare Company), Hack/Slash (Strangeloop Theatre), A MidSummer Night's Dream (Strangeloop Theatre). She received her BFA in Theatre Performance from Missouri State University and is certified in Unarmed Staged Combat with SAFD. In addition to acting, she serves as Literary Manager for Ghostlight Ensemble, studies trapeze with Aloft Circus Arts, and physical storytelling and contact improv in the Loui Movement Technique. Thanks to Tim for all the love and support I could ever ask for. Tim Lee (Freddy) has been performing in and around the Chicago area for the past 10 years. He holds a Bachelor of Arts in Theatre and has studied at iO, with Black Box Acting, and is an actor combatant with the SAFD. He was most recently in Eclectic Full Contact Theatre’s production of As You Like It. If you like his voice, you can listen to him read you a book by searching him as a narrator on Audible. He wishes to thank Miona for her love and support. Be brave. Be fearless. 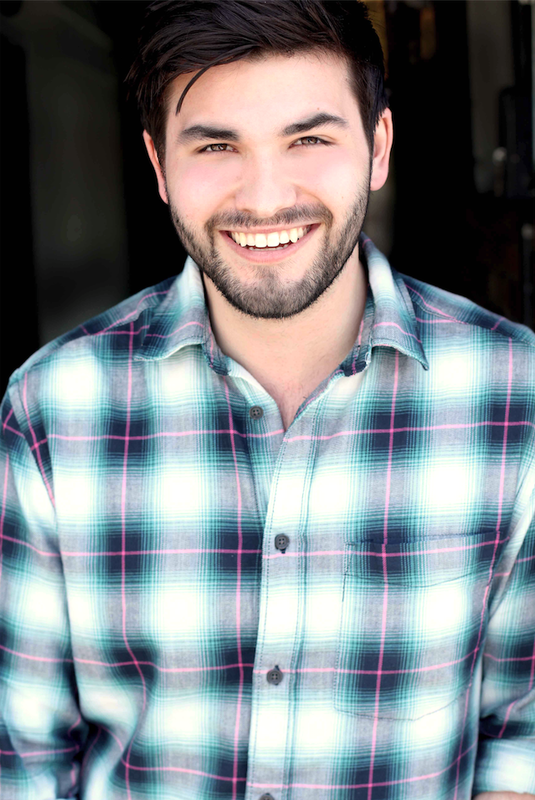 Sebastian Summer (Picasso) is thrilled to return to Ghostlight Ensemble! Since his last appearance as Vicomte de Nanjac in Ghostlight’s An Ideal Husband this spring, Sebastian toured the country with drag queen superstar and Skinny Legend, Trixie Mattel, assisting in the production of Trixie’s Now With Moving Parts show in over 40 major cities. He would like to thank Holly Robison and his fellow cast mates for bringing magic to the space, week after week. Sebastian dedicates these performances to his grandfathers, who inspire him with both the legacy of theatre and the encouragement needed to take the stage. Alejandra Vivanco (Suzanne) is happy to be back working with Ghostlight Ensemble. Previous Chicago performances include Things that are Round (Artemisia Theatre), Sweep (Coffee and Whiskey Productions) and Six Characters in Search of an Author (Ghostlight Ensemble). After getting her Master of Fine Arts from The New York Film Academy in California, Alejandra moved to Chicago in 2014 to follow her passion. She loves this theater city and is thankful for the amazing opportunities that have come her way, which have allowed her to grow as a person and as an artist. Keith Gatchel (Lighting Design, Rehearsal Stage Manager) comes to us from Rockford, Illinois, by way of Southern Illinois University (with a few stops in Florida). Since 2005, Keith has worked tech at various theatres, including The Goodman, Collaboraction, Teatro Vista, Victory Gardens, Pegasus Players and Blue Man Group. He was also a writer for Big News at IO and Second City, and contributor to several of Strangeloop Theatre's Loopshop productions, as well as Strangeloop's Our Perfect Holiday 2012 with the cast, andThinking Caps. Sam Gribben (Scenic Designer) is a scenic designer and painter based in Chicago. She recently completed her MFA at Illinois State University. She has worked as a scenic artist with the Illinois Shakespeare Festival, the Little Theatre in the Square and the Tibbits Opera House. Sam previously worked with Ghostlight Ensemble on their production of An Ideal Husband. Emily Friedrick (Costume Deisgner) is a fan of Ghostlight Ensemble from the beginning and thrilled to collaborate for the first time. From North Idaho, studying costume design and performance at University of Idaho, Emily migrated to Chicago in 2008. Drinking the "comedy kool-aid," Emily designed Halloween ensembles and for her company 4 Days Late (Jersey Shore: The Musical, Tony n' Timmy's Wedding, It's A Wonderful Pro-Life) while focusing on acting, writing and improv. A nerd about art history and Paris café culture, Emily "left retirement" to design one of her favorite plays the moment Holly asked. You can catch Emily performing with Improvised Jane Austen at iO Theater. Thank you Holly, Kate, Jordan, Eric for dealing with Emily's "inner artist." Holly Robison (Director) serves as Artistic Director of Ghostlight Ensemble, for which she directed last season's An Ideal Husband. Holly is a Chicago-based director, actor and improvisor. Previous directing credits include A Midsummer Night's Dream, as well as numerous smaller festival and short pieces. Favorite performance credits include Elizabeth Bennet in Pride and Prejudice, Chris in Dancing At Lughnasa, Ellen in In the Wake, Jo in Independence, and Martha in The Children’s Hour. She has studied with various Chicago organizations, including Remy Bumppo, TUTA Theatre, Victory Gardens, Second City and First Folio Technique/Chekhov with Susan Hart and Jeffrey Carlson. Additionally, she completed the summer program, A Practical Approach to Directing, at Yale School of Drama and is a member of Lincoln Center Directors Lab. You can also see Holly perform with Improvised Jane Austen, of which she is cast member and associate producer. Holly would like to extend thanks to the wonderful and brilliant cast, crew and Ghostlight staff.